It might just be the end of the world as we know it. Seriously. 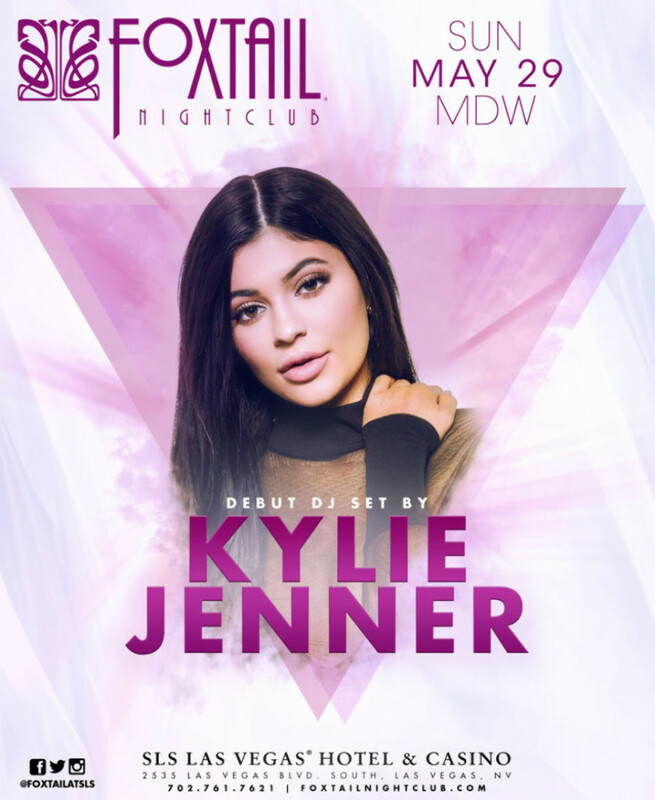 Announced today, Kylie Jenner will perform a debut DJ set at Foxtail SLS in Las Vegas during Memorial Day Weekend. Jenner has been spotted behind the decks in the past few months at multiple venues including the famous Roxy in West Hollywood. The debut set also touts “special guests” that will join Kylie on stage to help her celebrate this very special occasion. Oh, and RIP music. Tickets for Kylie’s big debut are available now here should you want to check it out.